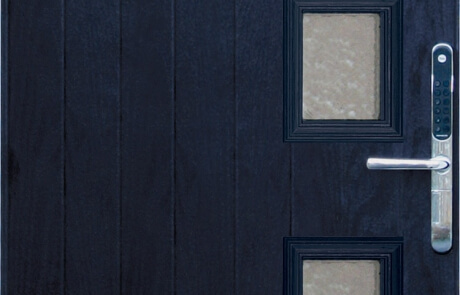 We understand that you want to find new ways to live more efficiently and affordably in your home. 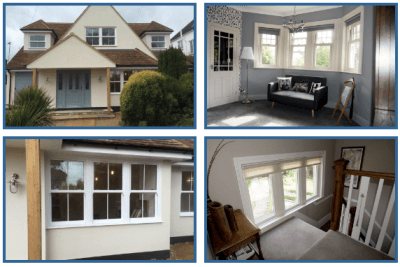 There are plenty of options out there and many will tell you that you just need better insulation or new double glazing. 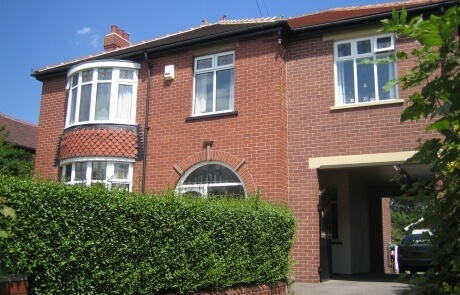 However at 1st Homes, we know different. 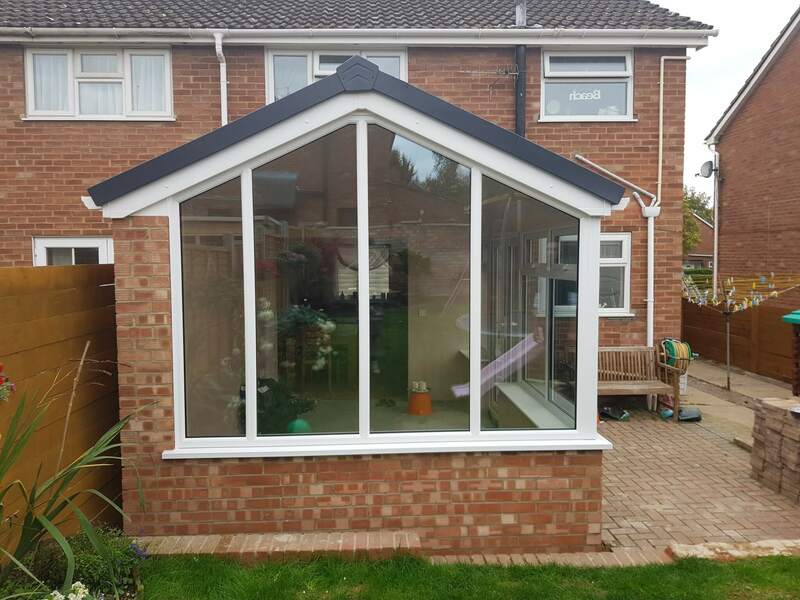 We have prepared a full range of products that will help you to improve the efficiency of your home, for many years to come. 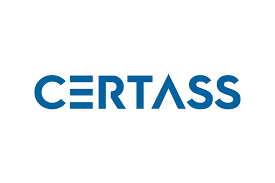 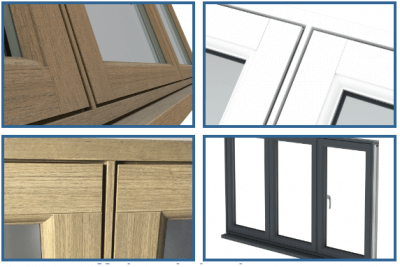 Each of our products have been selected as the best quality in the market. 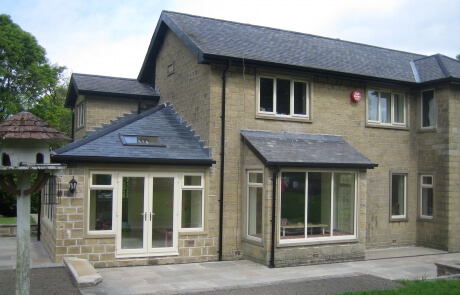 With a keen attention for design, as well as efficiency, we help your home to remain stylish, whilst providing improved efficiency and sustainability. 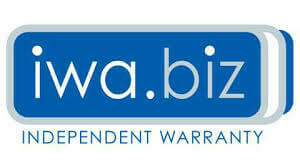 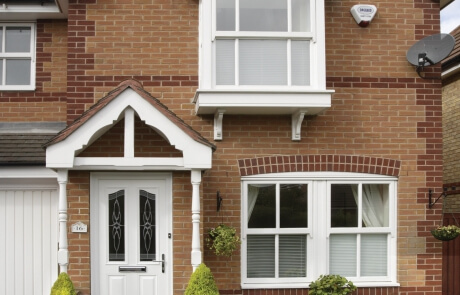 1st Homes always go the extra mile, to ensure that our customers get the best possible products. 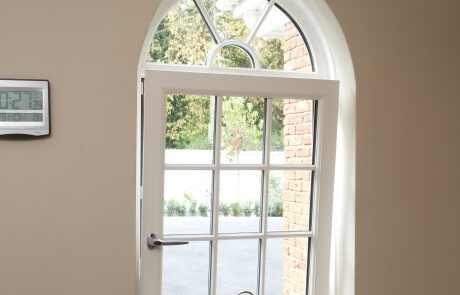 That’s why we now produce bespoke A++ Triple Glazed windows with Yale Blade security locking. 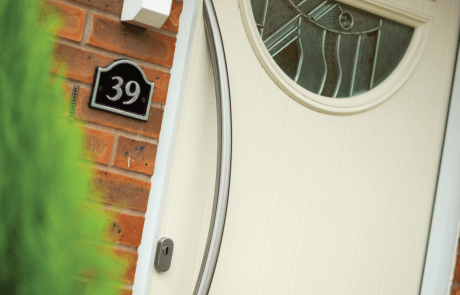 If you are struggling to find the quality of products that you require for home efficiency in the region, you need to contact 1st Homes. 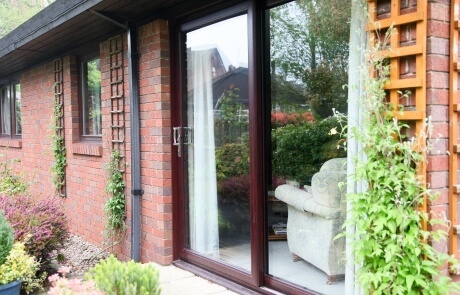 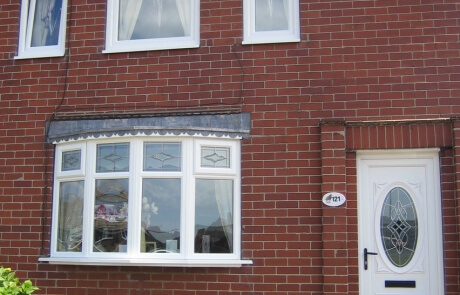 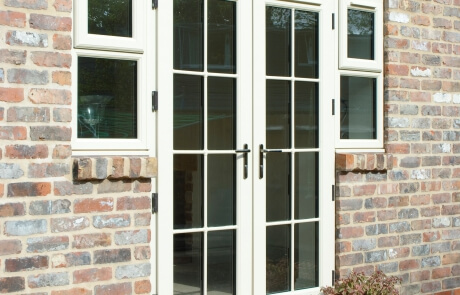 Our range of casement windows offer excellent energy efficiency. 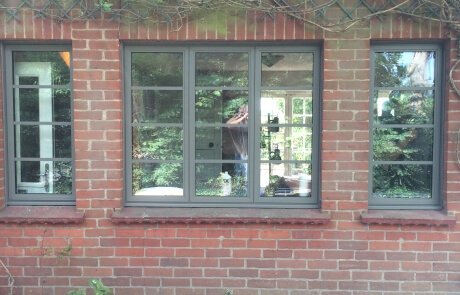 This is why casement windows are one of the most popular windows we offer. 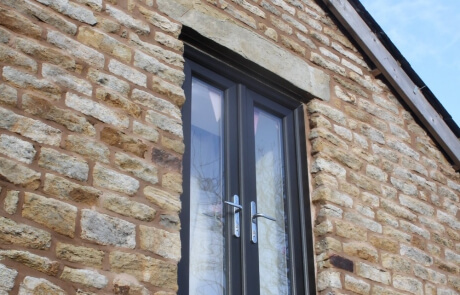 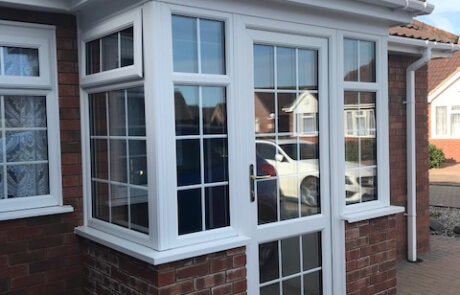 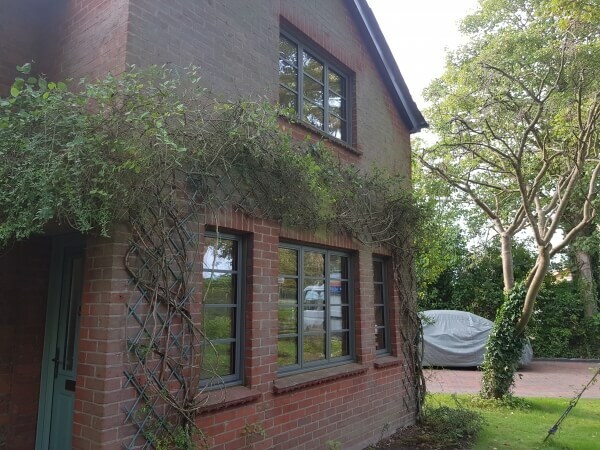 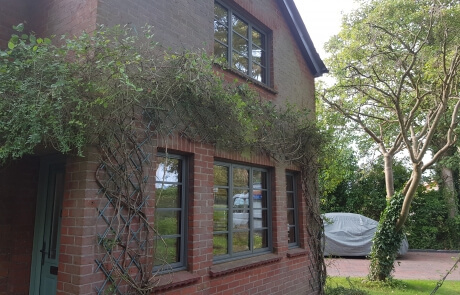 Our range of Flush sash windows are attractive, low maintenance and thermally efficient and of course extremely secure to help protect what matters. 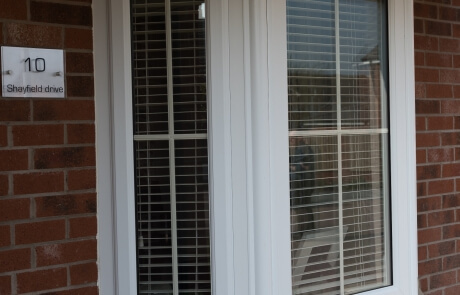 styling with opening both top and bottom sashes allowing maximum comfort. 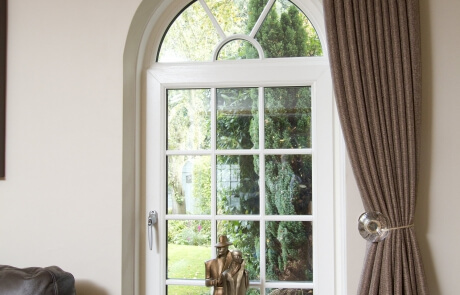 Our Bay windows are always stunning and are focused on letting in more light. 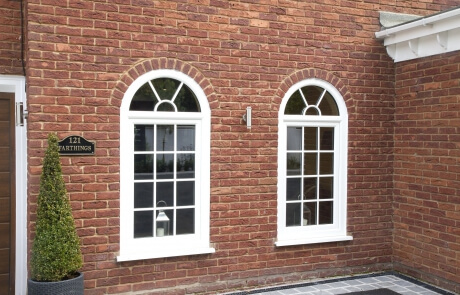 A Bay or Bow window from 1st Homes is always installed with precision. 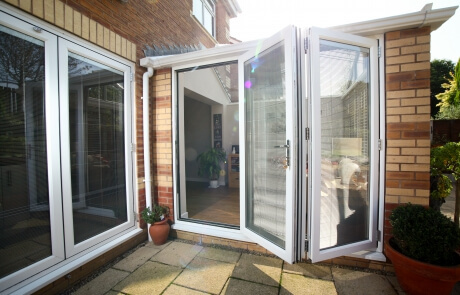 Offering additional ventilation or access. 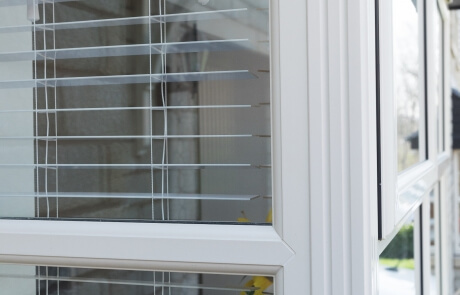 benefits of these windows is that they are easy to keep clean inside and out. 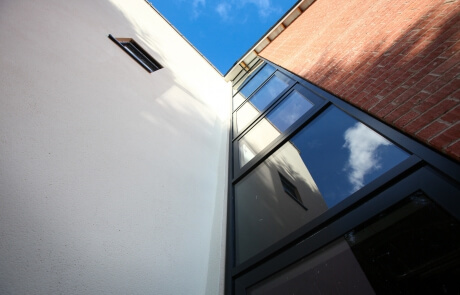 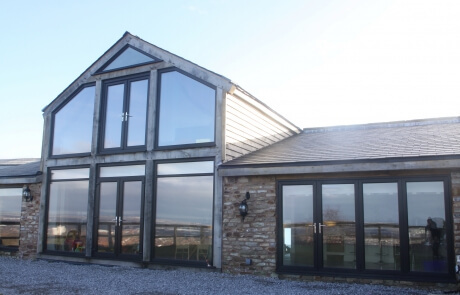 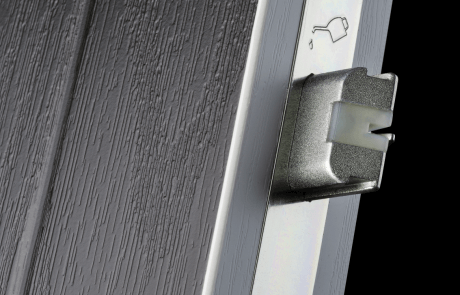 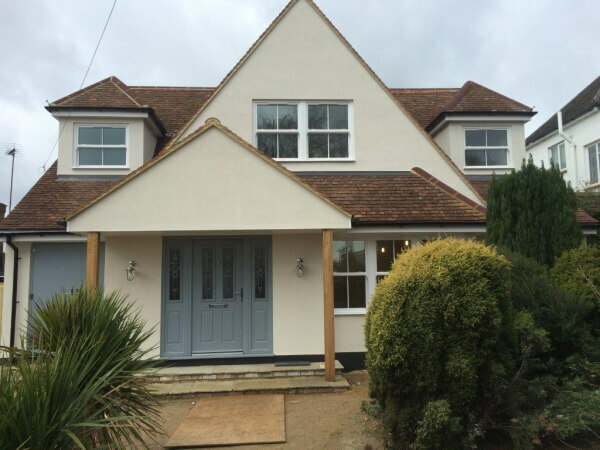 The corrosion resistant qualities of aluminium provide a low maintenance frame and is resistant to weathering under a range of harsh environmental conditions. 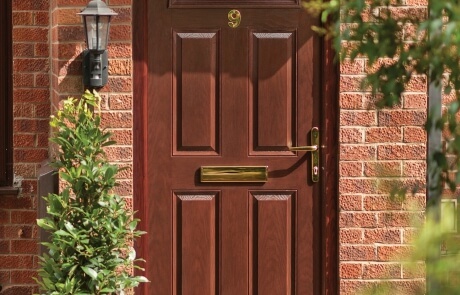 Solid core doors have a fine-grade surface wood veneer that’s glued over a solid core. 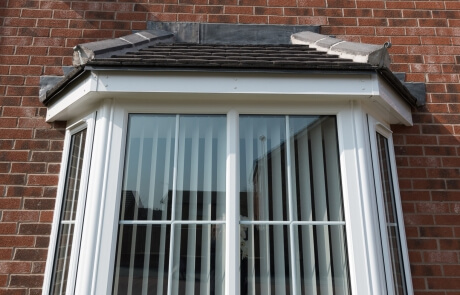 Always fitted with the most secure systems. 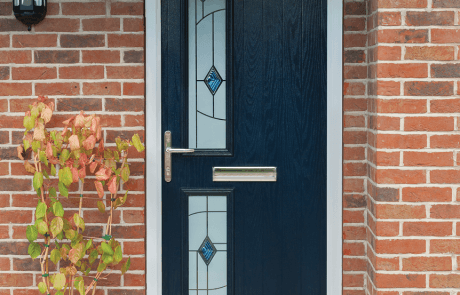 Your front door offers a first impression to callers to your home. 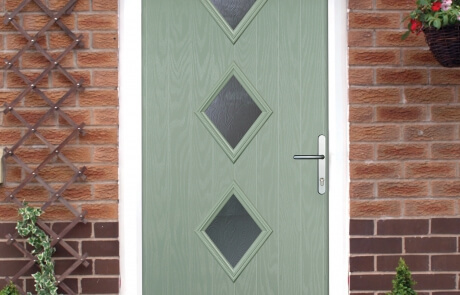 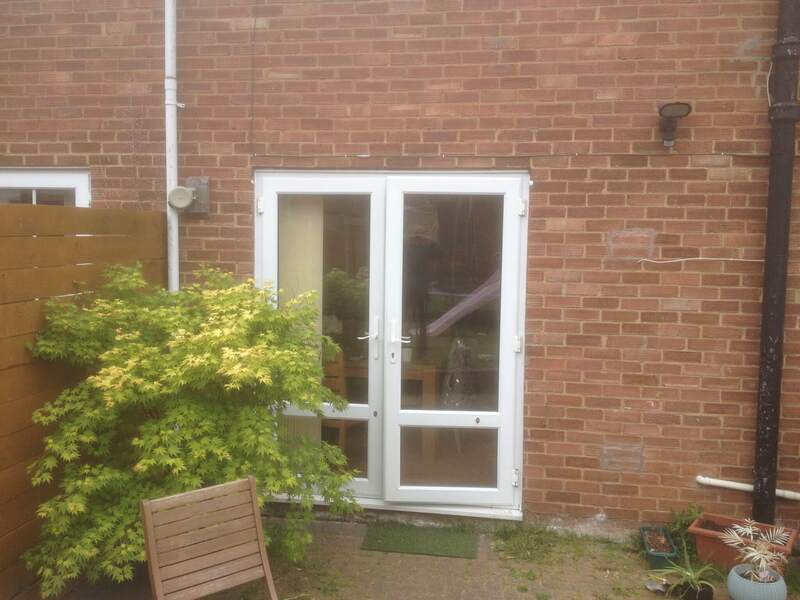 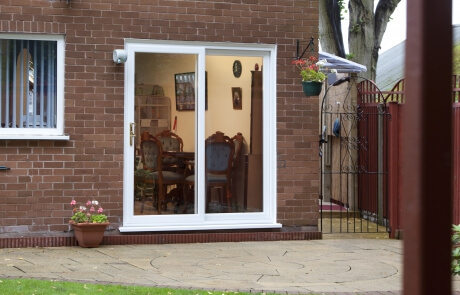 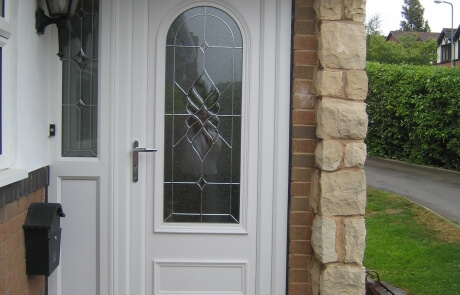 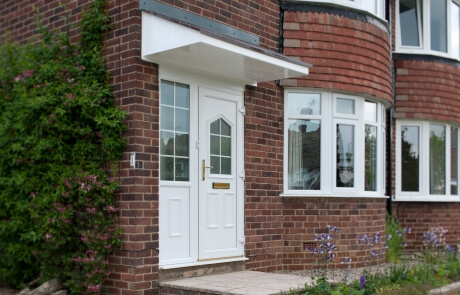 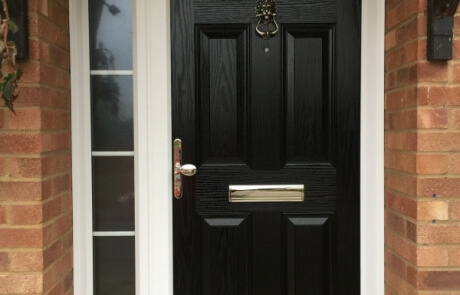 With a Upvc door from 1st homes you can make sure its a good one. 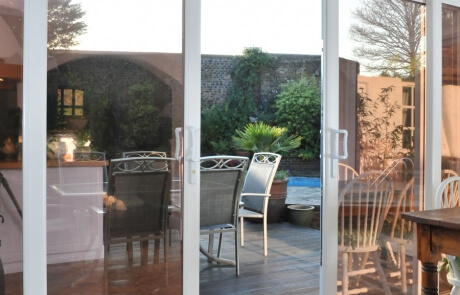 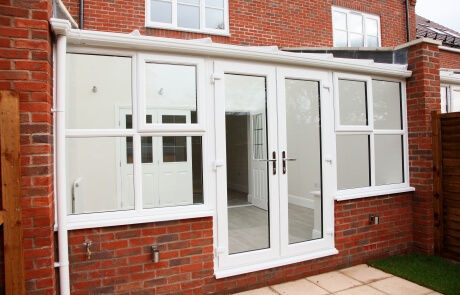 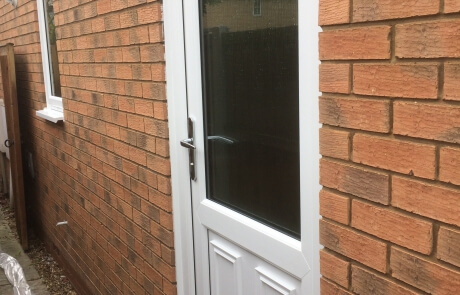 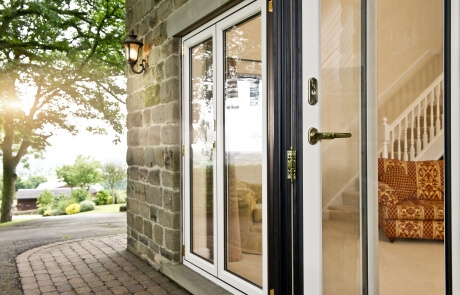 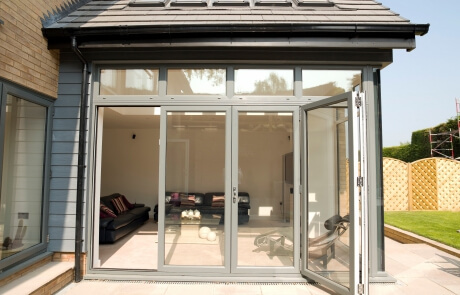 Slim sight lines and a floating central mullion mean 1st homes french doors are the ideal choice for a fully opening and secure entrance to your home. 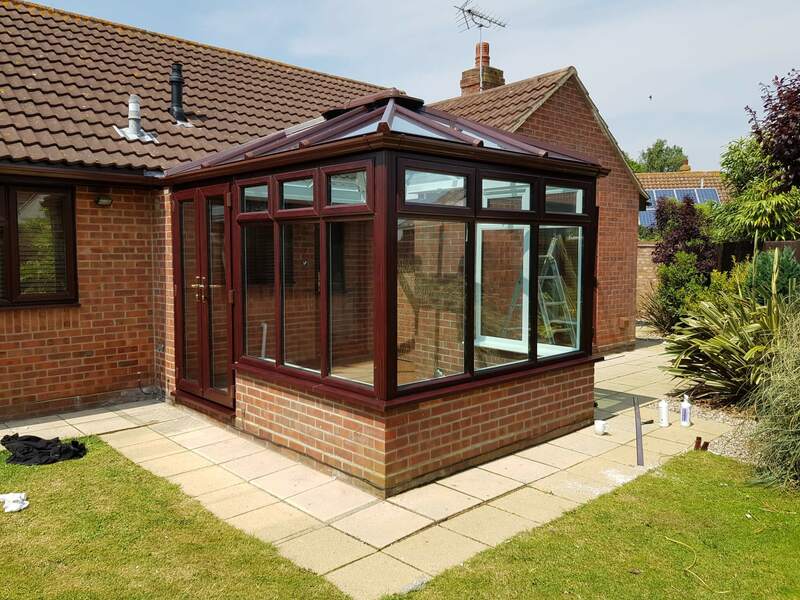 A new build conservatory from 1st Homes will not only add all-year-round usable space to your home, it will add value to your property too. 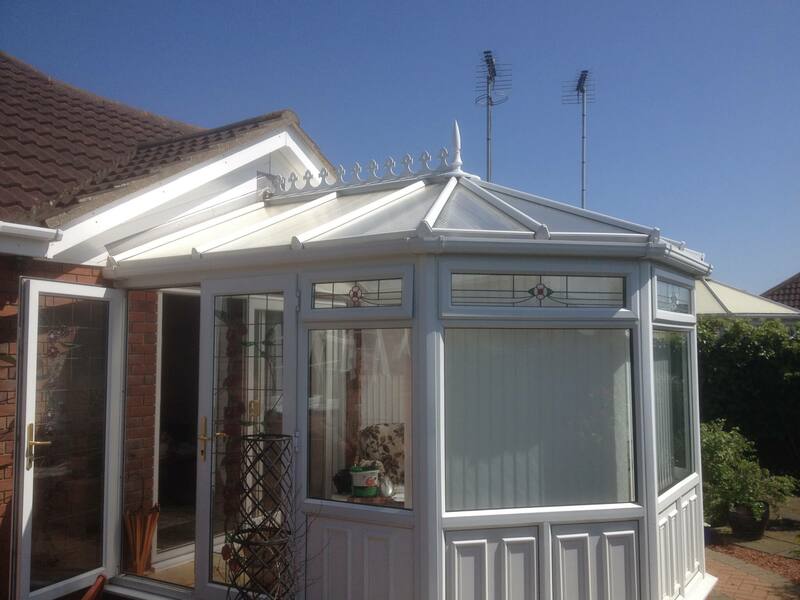 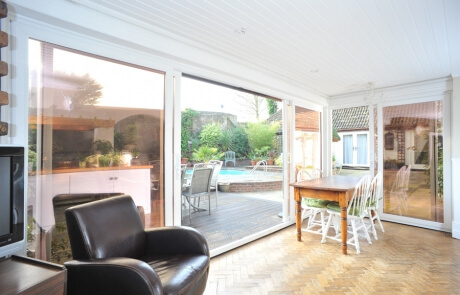 Refurbishing your existing conservatory will bring the space up to date as a year-round usable room. 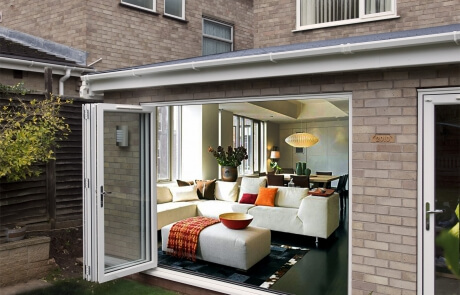 Our design consultants are the experts. 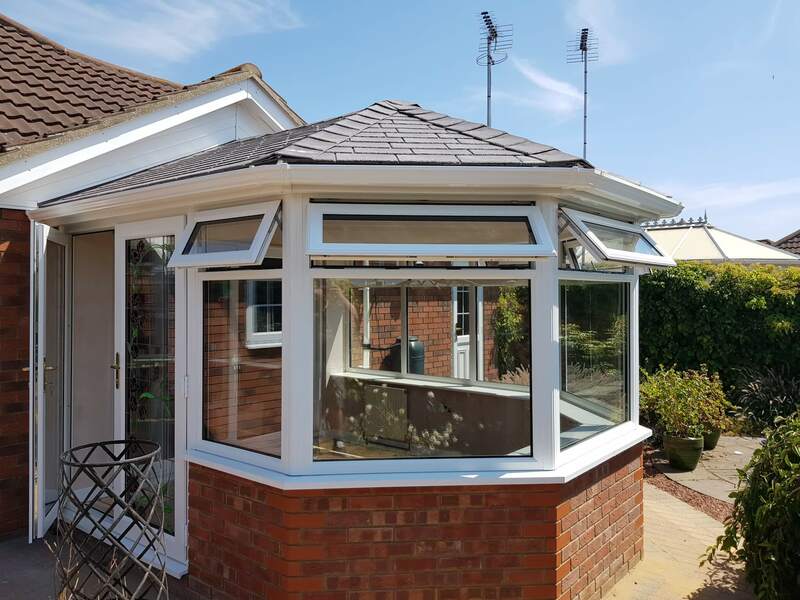 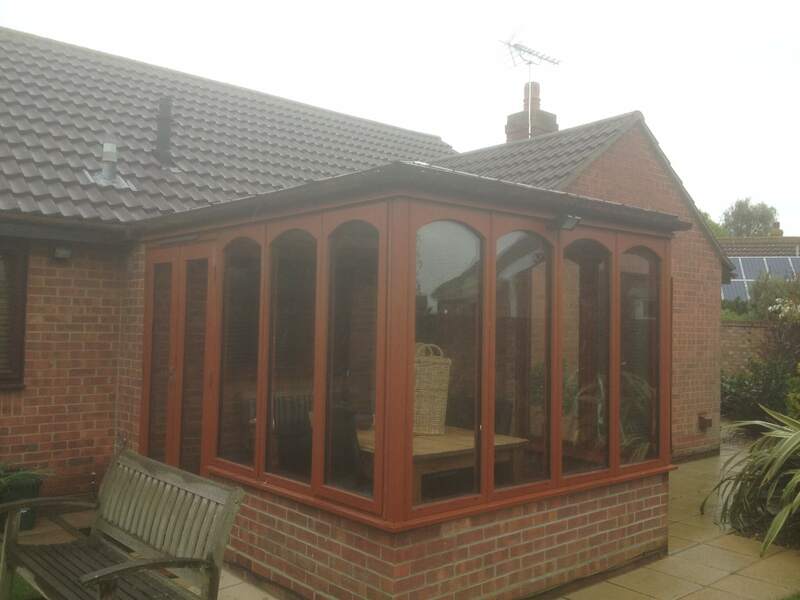 If you have an older conservatory and want to replace your conservatory roof, our extensive range gives you the ability to upgrade and improve.